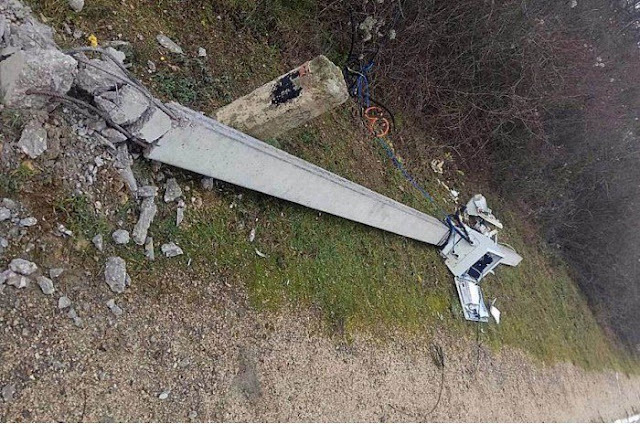 Sevastopol motorists have long been threatening to destroy the stationary speed cameras that caught them speeding, but they hardly ever followed through with their threats. Until this month, that is, when speed cameras in and around the city started dropping like flies. 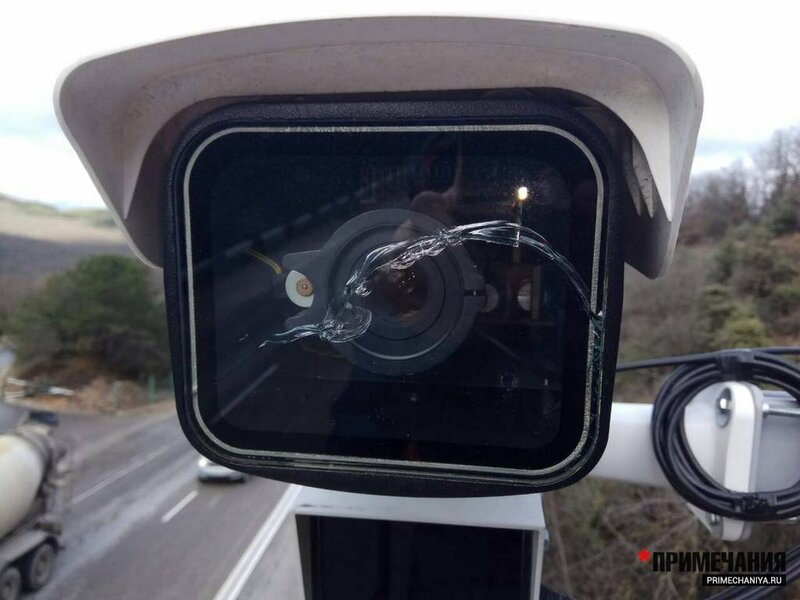 According to representatives of Safe Roads LLC, the company responsible for the maintenance of the speed cameras, the damage has already amounted to tens of millions of Russian rubles, as a single camera costs between 1 and 2 million rubles ($15,000 – $30,000). 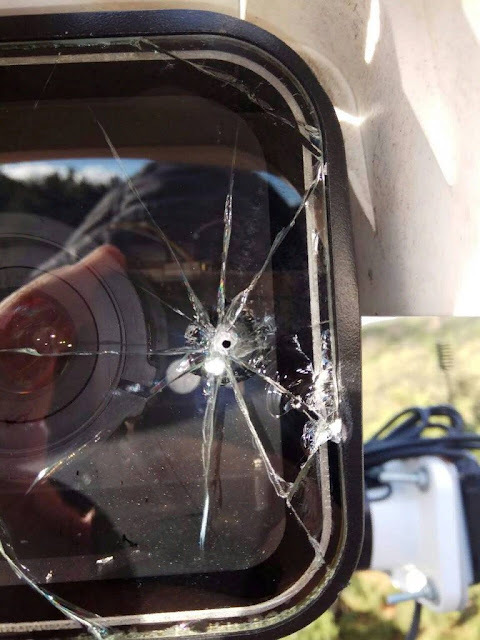 The cameras are all insured, and because the damage is already very high, the insurance company is also actively looking for those responsible so it can sue them and their families for financial compensation. If they can’t afford to pay, all their property will be confiscated, and the culprits will serve jail time. The vandal’s motives are yet unknown, but there is a strong chance that they consider themselves vigilantes doing other motorists a favor. However, according to Andrei Tomilin, Director of Safe Roads Sevastopol, that is not the case. 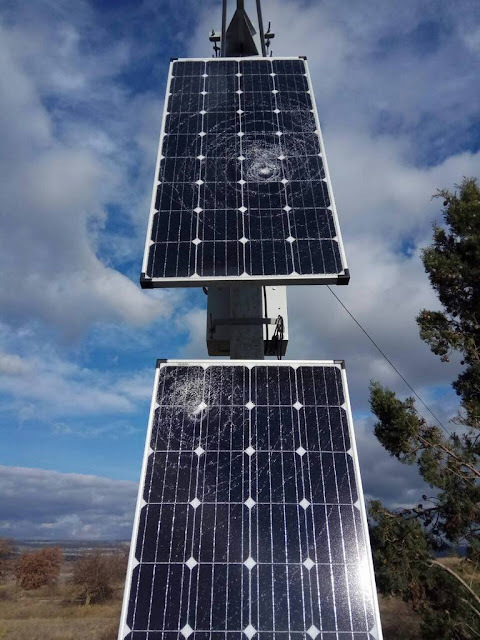 “The fact is that under the terms of the concession, the Sevastopol government will compensate us for the operational costs of servicing the video imaging system. 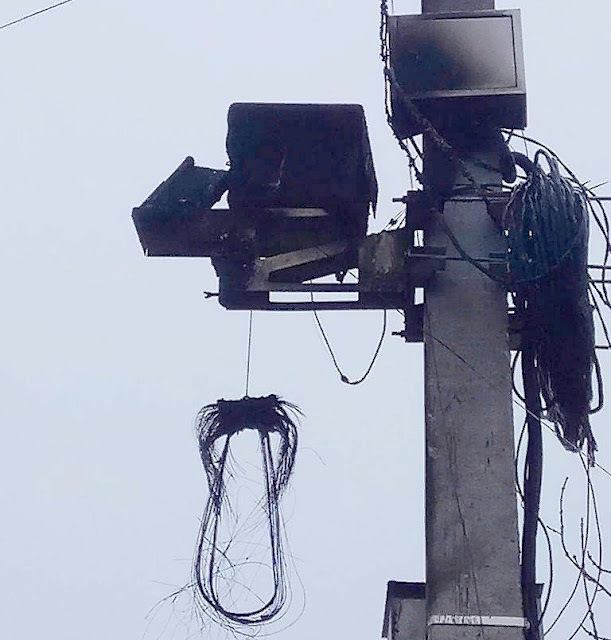 As a result, the people themselves – including those who destroyed the cameras – will pay for their damage with their taxes. That is the protocol, no matter how negative it looks, ” Tomilin told ForPost. 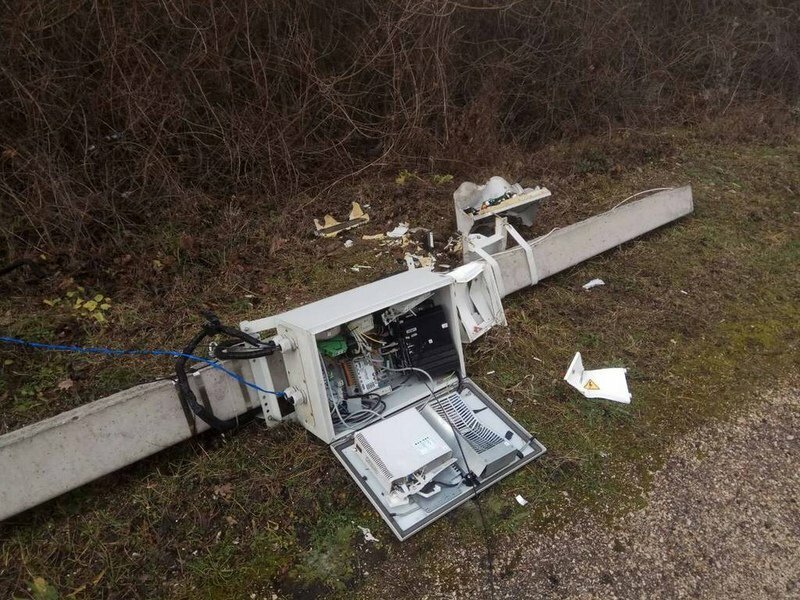 On December 27, at least 16 stationary speed cameras had been badly damaged in and around Sevastopol, but no arrests had been made. "The vandal’s motives are yet unknown" says the director of safe roads.